Get ready to shake, rattle and roll for a new story in our murder mystery catalog! 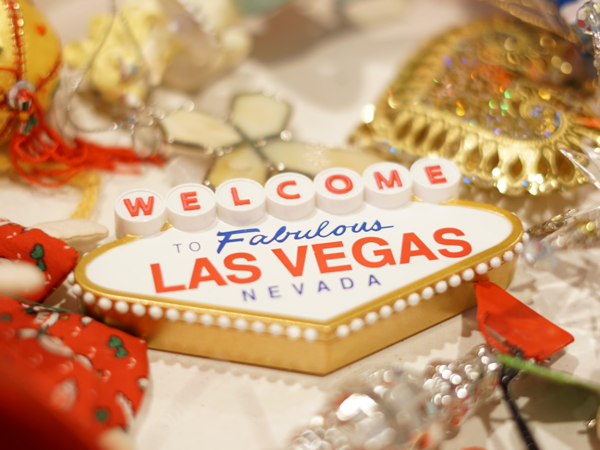 Murder in Vegas comes to downtown Santa Rosa on Saturday, May 11th. Admission includes a three-course meal and dazzling entertainment. Costumes are highly encouraged! Read more and reserve your space today! 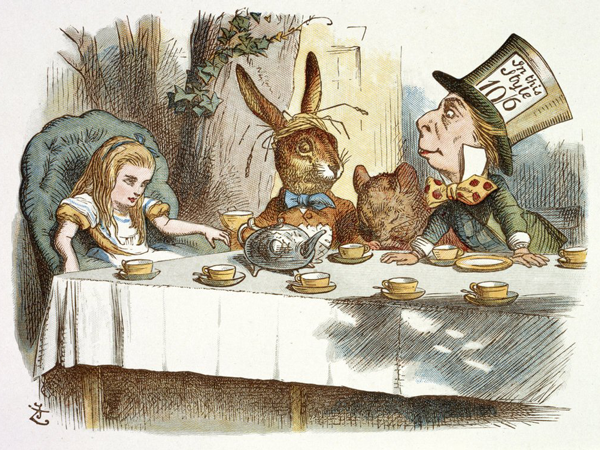 Take a trip down the rabbit hole with Alice and the Mad Hatter for an afternoon of etiquette and entertainment on Sunday, May 19th! Prepare yourself as that crazy Hatter and Alice have some fun while sharing their best practices for a successful tea party. All ages are welcome and reservations are required. Please note we will be closed the following days: April 28 , May 11 (open evening for Murder Mystery Dinner), May 19, June 5, June 6, June 12, June 13 and July 27. Absolutely wonderful experience! The food is amazing (all made fresh), the service was excellent, the tea room itself is so cute and charming. I've been several times and will continue to go back. I can't recommend it more!